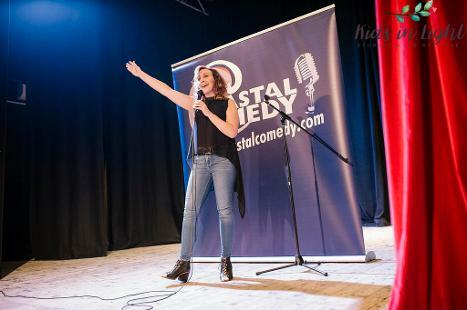 Have your own Coastal Comedy Show as a charity fundraiser or just for fun. 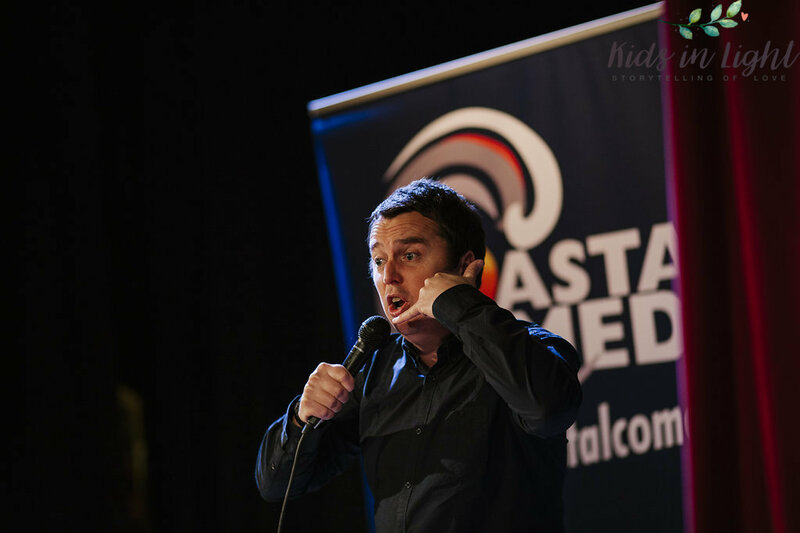 In addition to our regular venue we can provide you with your very own comedy show. 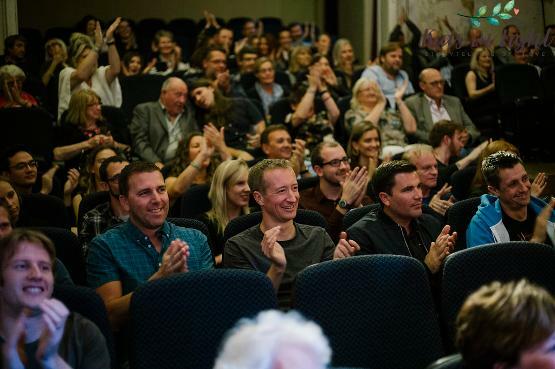 In 2016 we were commissioned by the Mayor of Bournemouth himself (if it's good enough for him) to put on a comedy show at the beautiful Shelley Theatre, as a fundraiser for his charity. We are now planning another show for the Mayor's charity for 2018. 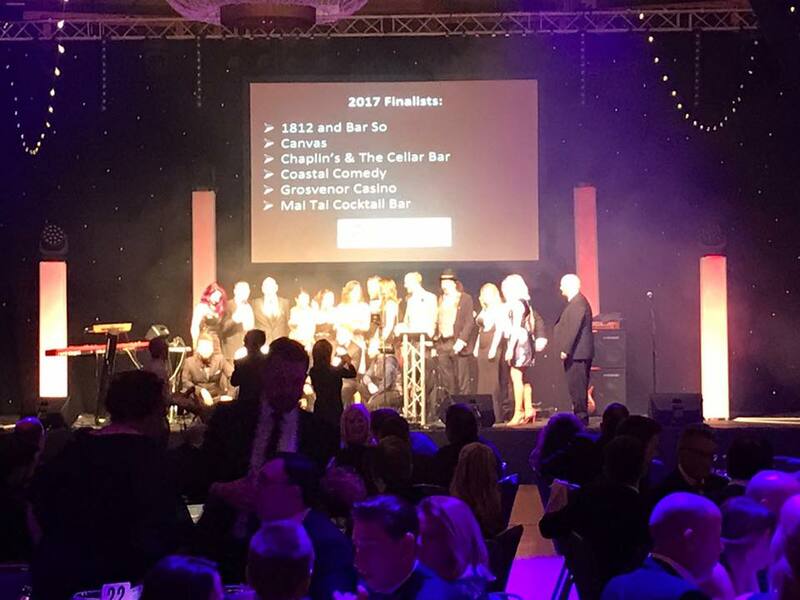 The night was a huge success and raised plenty of funds in a fun and innovative way. 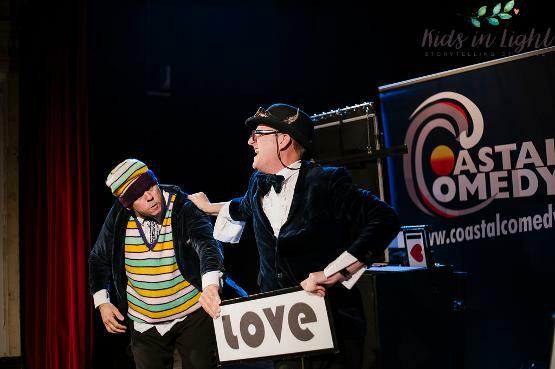 So why not book your very own bespoke show? 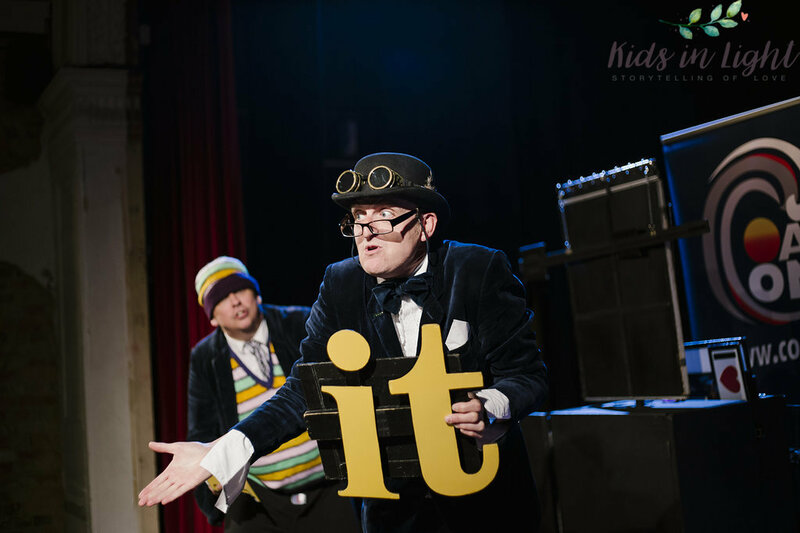 Whether that be for a business Christmas show (for example) or a big fundraiser for a charity, let us know your requirements and we can help. Many aspects of the Mayors show were sponsored which was a great way to cover costs, for local companies to gain exposure and all for a worthy cause - win win win! 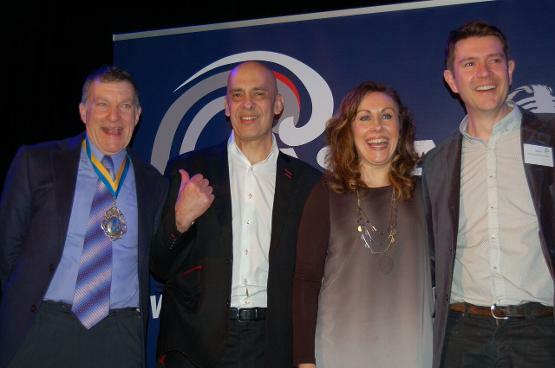 With the Mayor Eddie Coope, Mike Gunn (comic) Adrienne Coles (our CEO) and Michael Rowland (Bournemouth Parks Foundation). Michael Rowland. Bournemouth Council - Head of Parks Development. 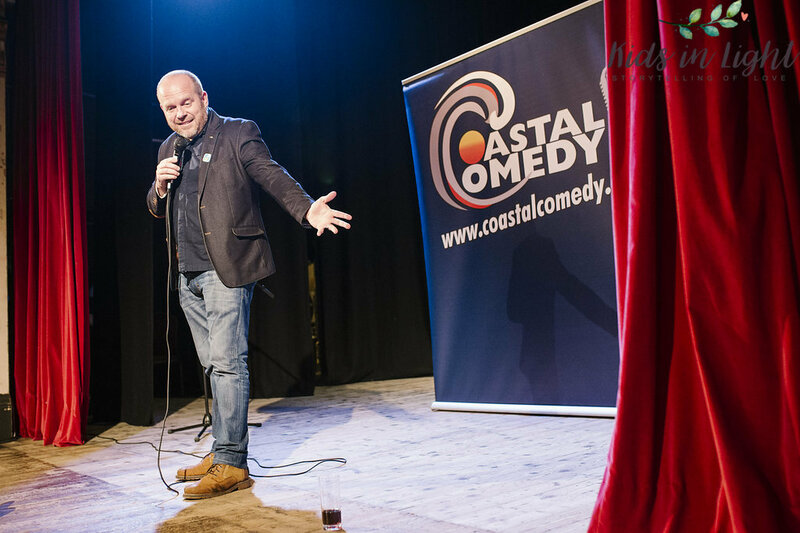 ‘In Sept 2017 we commissioned Coastal Comedy to put on our first charity comedy show. Adrienne was absolutely fantastic. She helped us with the venue, secured 3 top acts and literally did everything for us, including advising on arrangements, how to best market the event and poster and flyer design. ‘We cannot recommend Coastal Comedy enough. All we had to do was concentrate on selling tickets and having a good laugh. 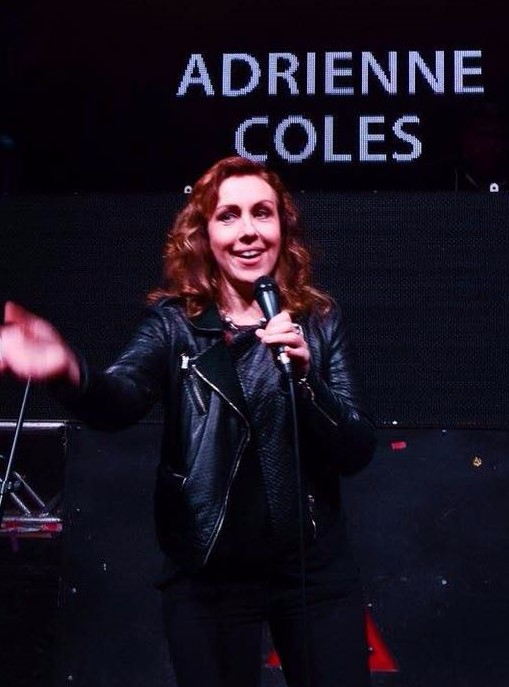 We raised in excess of £2,000 and Adrienne included a speech about our charity so we got our name and our message over to a whole new group of people’.